Sound Tribe Sector 9 Hit The Road! Why See Sound Tribe Sector 9? Sound Tribe Sector 9 Return! STS9 thrives on friction. This may be surprising coming from five musicians who think of themselves as a collective as much as a band. 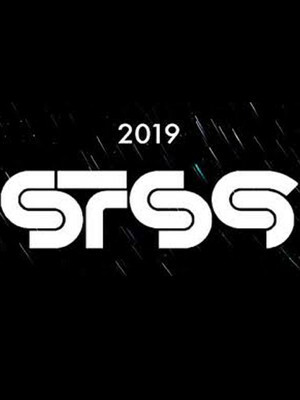 Known for pushing boundaries and mixing different genres and musical influences by using both acoustic and electricals means, leaving fans always guessing what to expect next from STS9. This year sees them hitting the road and bringing their high energy performances to town. Their last album, 'The Universe Inside' was released in 2016 and featured tracks 'Supercluster', 'Get Loud' and 'New Dawn New Day'. 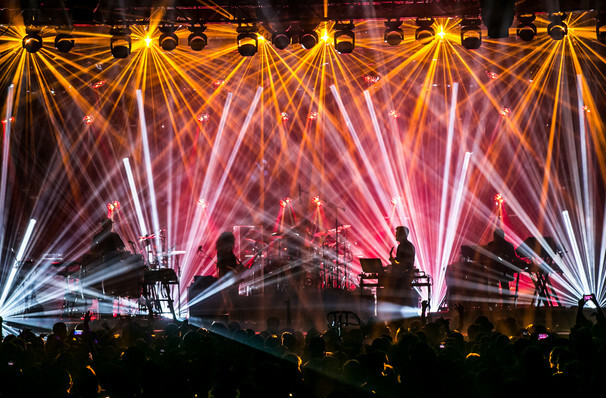 STS9 has many past accomplishments, including performing alongside Jay-Z and headlining pages at some of the countries most major festivals. Sound good to you? Share this page on social media and let your friends know about Sound Tribe Sector 9 at Red Rocks Amphitheatre. Please note: The term Red Rocks Amphitheatre and/or Sound Tribe Sector 9 as well as all associated graphics, logos, and/or other trademarks, tradenames or copyrights are the property of the Red Rocks Amphitheatre and/or Sound Tribe Sector 9 and are used herein for factual descriptive purposes only. We are in no way associated with or authorized by the Red Rocks Amphitheatre and/or Sound Tribe Sector 9 and neither that entity nor any of its affiliates have licensed or endorsed us to sell tickets, goods and or services in conjunction with their events.